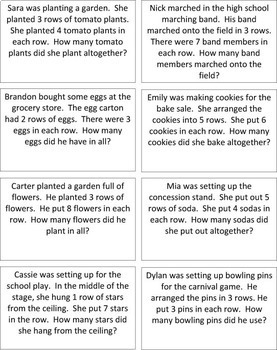 Students can work independently or with a partner to read the word problems and match the array and equations that represent each problem. 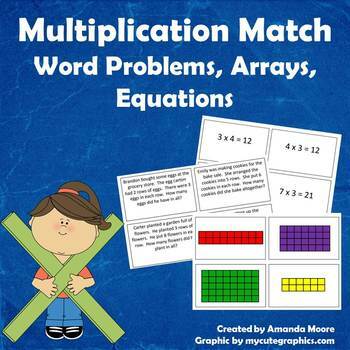 Here are more multiplication products that you may like! 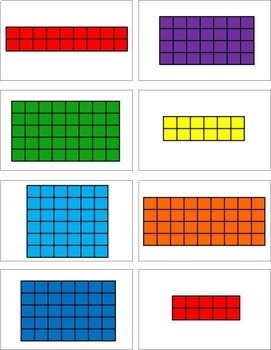 My Halloween task card bundle includes 4 sets of tasks card for a total of 50 cards in all! 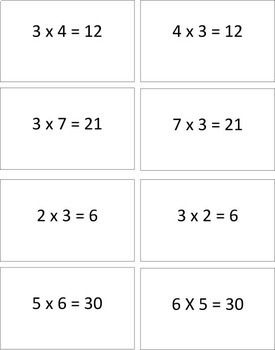 More arrays, multiplication word problems, addition, subtraction, and two step word problems!